Roses are beautiful — and fascinating. Did you know there's a 1,000-year-old wild rose bush in Hildesheim, Germany, that continues to bloom each year? Here's another fun fact: In 2013, a miniature rose was grown in space on NASA's Space Shuttle Discovery. Roses have been on earth for a long, long time. 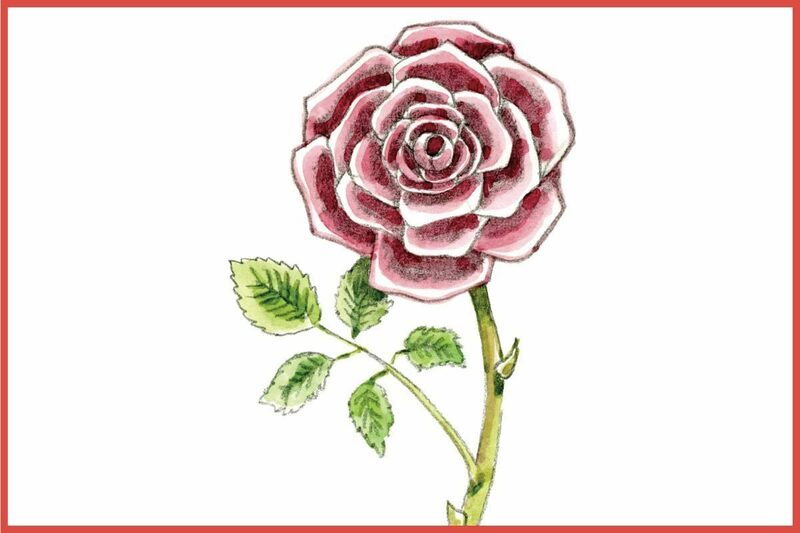 A fossil of a rose found in Colorado is believed to be 35 million years old. 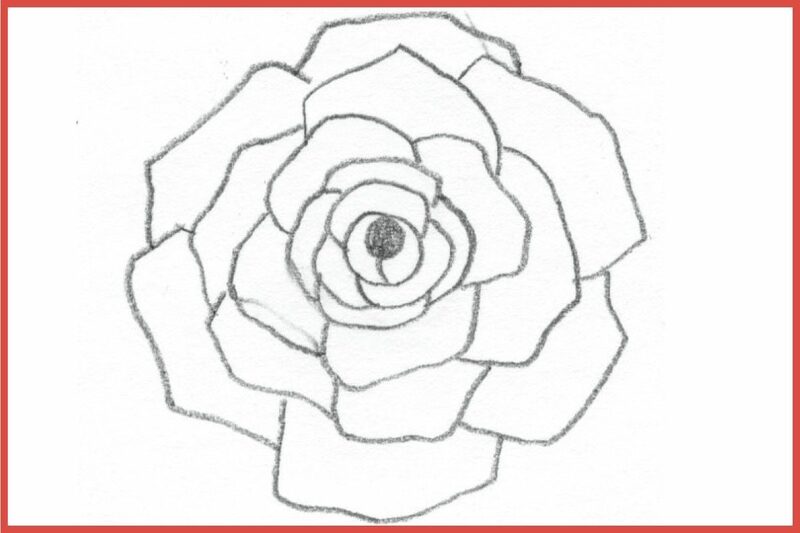 Follow the directions below to draw this pretty rose, and you'll have a chance to see your artwork published in the Philadelphia Inquirer and Daily News on Sept. 1, 2018. Details for submission are below. Happy drawing! We'll post another art lesson next week. 1. Hold your paper vertically. 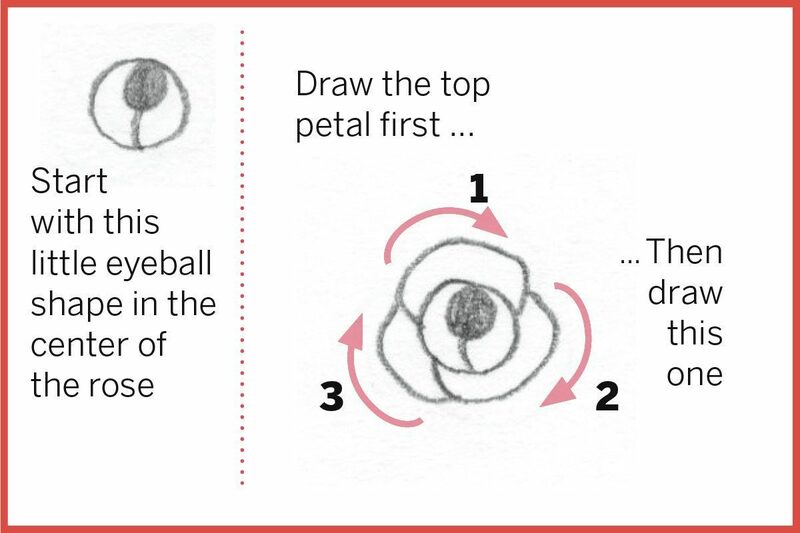 Start with the round “eyeball” shape in the very center of the rose. Draw your first petal at the top of the bud. 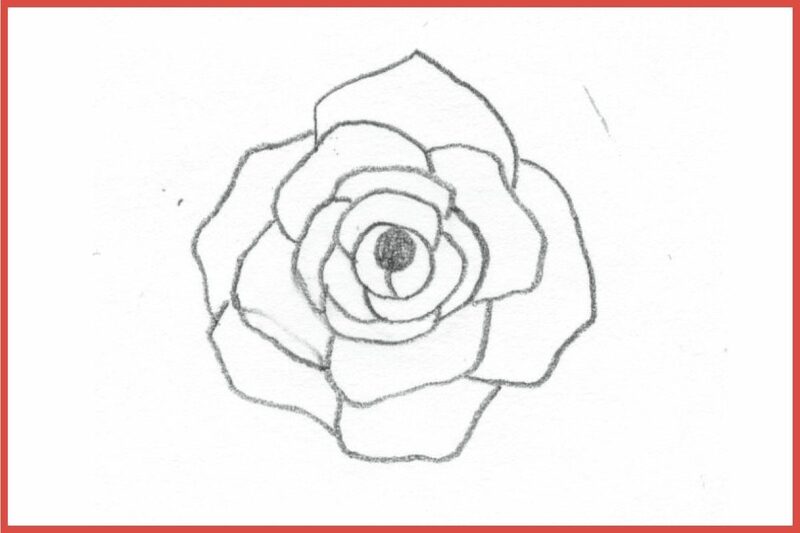 All of the petals you draw after this one will be connected to the one you just drew and will progress in a clockwise direction. 2. Continue adding petals in a clockwise direction. You will need four petals for the next circle of petals. 3. 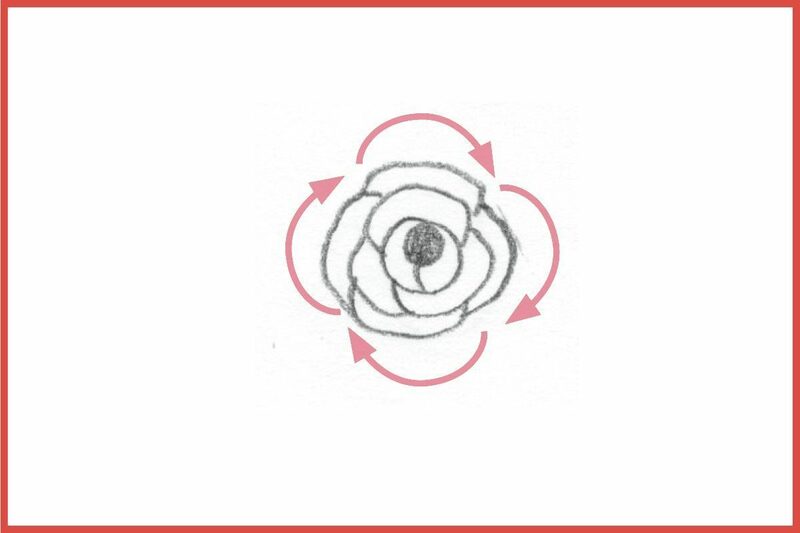 As you go around the center, you will have five petals, they will get larger and have irregular edges. 4. Stop drawing petals when you are happy with size of your rose. 5. Look carefully at this shading. Notice how each petal is dark ONLY on the side closest to the center. The edges are left white. 6. 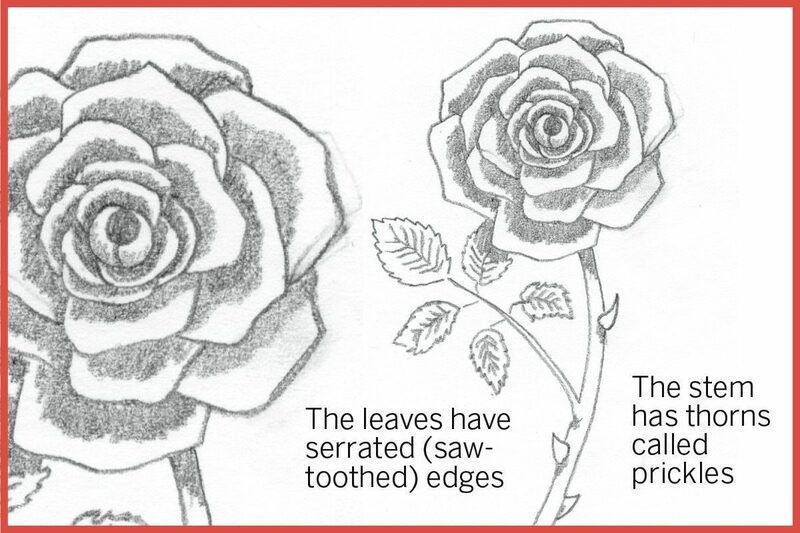 Color your rose with paint, pencils or markers. Roses come in many colors, so don’t feel limited by that “roses are red, violets are blue” poem. Children are invited to send or email copies of their work to us at the address or the email below. Phone pictures are fine. One drawing weekly will be selected for publication on Sept. 1 and the selected artists will receive a prize. Be sure to include your name, age, mailing address, and email or phone number.